Christian Womanhood is a monthly magazine dedicated to helping women with their life relationships. 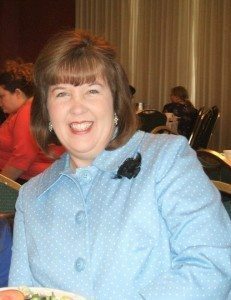 Linda Stubblefield is married to David Stubblefield, the academic dean at Hyles-Anderson College in Crown Point, Indiana. They are the parents of two adult married daughters, Melissa and Bethany. 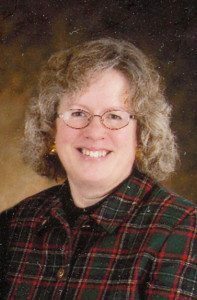 Since 1976, Linda has worked with Christian Womanhood in various capacities, including assistant editor since 1990. As the assistant editor, she has edited and proofed every article for content and clarity. Her work has extended to the arena of books, and since 1990, she has assisted in the publishing of more than 300 books by more than 50 authors. 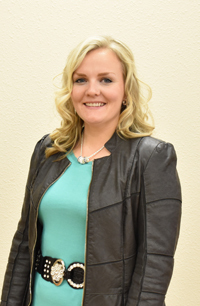 After graduating with her bachelor’s degree from Tennessee Temple University, Rena transferred to Hyles-Anderson College and earned her master’s degree in education. She has served as a Sunday school teacher for 12 years and a bus worker for over 35 years. Rena has taught college level English courses for 23 years. She and her husband Mike are the parents of two adult sons and a teenage daughter. 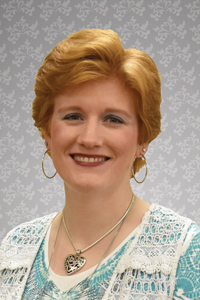 Barbara graduated from Hyles-Anderson College in 2011 after which she married her sweetheart, K.W. Walker, together they have two beautiful children, Kevin & Lorelyn. She manages subscriptions for Christian Womanhood magazine, while traveling on the road with her family in evangelism. Jeannie oversees the website, graphic design, and day-to-day running of the Christian Womanhood office. She got married to Tim Churchill on December 17, 2016. They live in Stockton, MO.